Chicken recipes made in a pressure cooker, multi cooker, or Instant Pot are quick, easy and delicious. Perfect for busy nights. 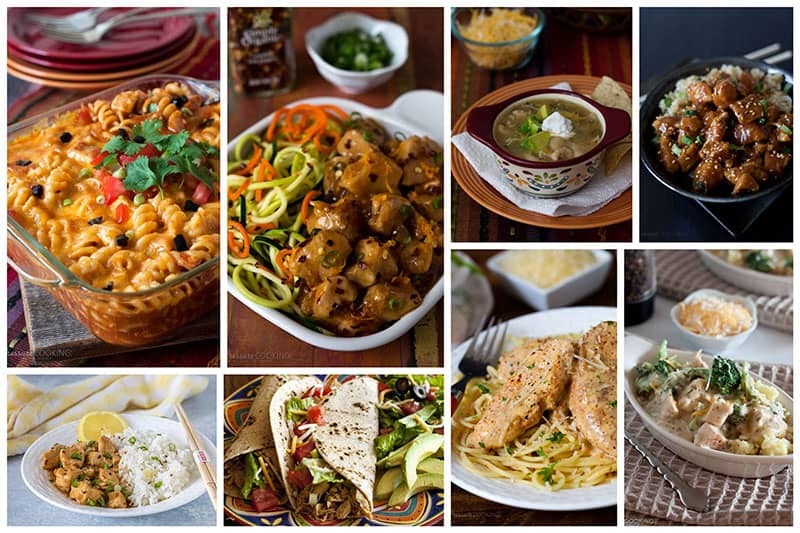 Click here to PIN The BEST Quick and Easy Pressure Cooker / Instant Pot Chicken Recipes! 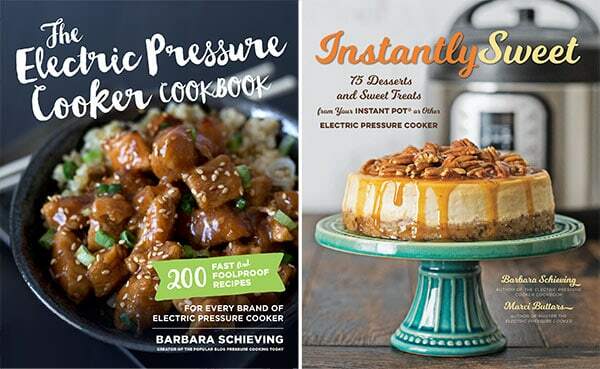 Many chicken recipes found in cookbooks and online are not developed specifically for pressure cooker or Instant Pot preparation. Trying to convert those chicken recipes to be cooked in a pressure cooker or Instant Pot can be a little tricky. Often beginners use a longer cook time than necessary resulting in overcooked chicken. The good news is, all of the recipes I share on Pressure Cooking Today are thoroughly tested before they’re shared with you. If the instructions are followed as written, this assures that the recipes you make from this site will end up tasting delicious. 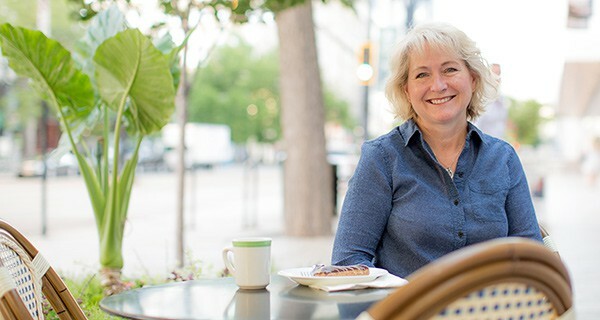 All of the recipes I share on Pressure Cooking Today can be prepared in an electric or stove top pressure cooker. Including electric multi cookers, such as the Fagor LUX, Cuisinart, Power Pressure Cooker XL, or Instant Pot. Should your chicken go swimming? When making soups, stews, or chili, submerging the chicken completely in liquid during the cooking process is fine. If possible, use a cooking trivet or a steamer basket for chicken recipes when the desired end result is steamed or gently cooked chicken. Don’t over cook your chicken. Nobody likes rubbery or tough chicken, so I recommend finding a similar recipe that uses the same cut of chicken. Then follow the directions and cook time in that recipe, and substitute your preferred ingredients. These are the best quick and easy chicken recipes for a pressure cooker or multi cooker / Instant Pot! Chicken tenders coated in spices and pressure cooked until the chicken is tender. 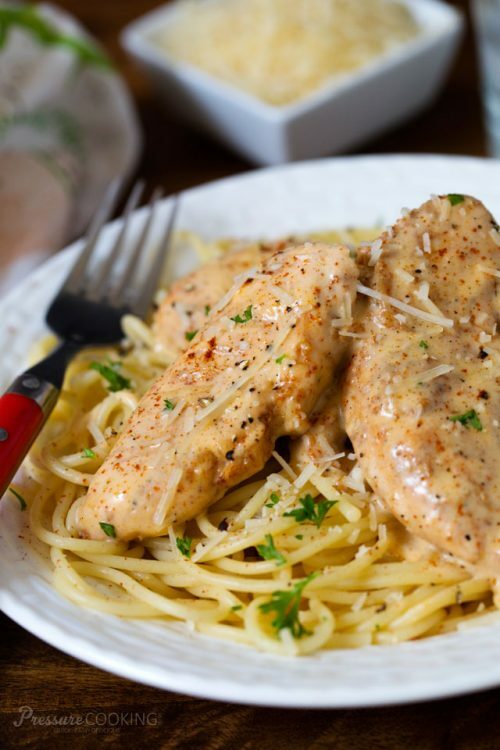 Then the chicken is mixed with cream, making a decadently delicious sauce to serve over pasta. 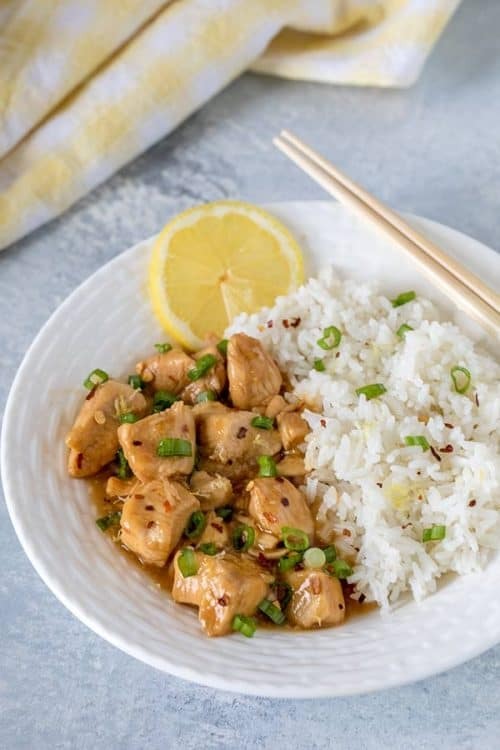 Tender pieces of chicken in a sweet lemon sauce with just a hint of ginger, garlic, and red pepper. 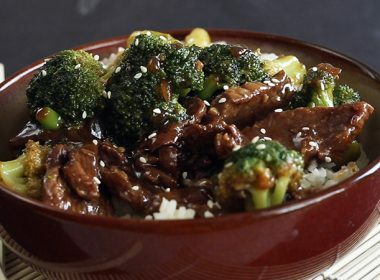 This quick and easy pressure cooker recipe is Asian food at its best, made at home! 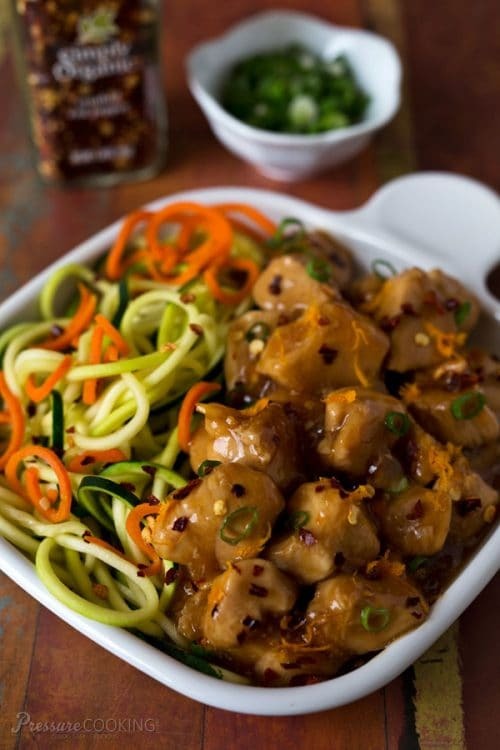 Tender bite-size pieces of chicken in a sweet, spicy orange sauce. 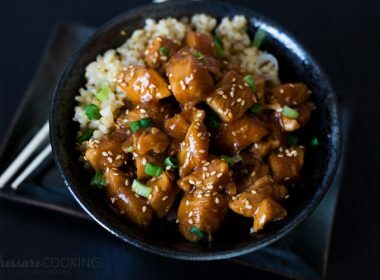 This delicious Pressure Cooker Orange Chicken can be on the table in about 20 minutes. 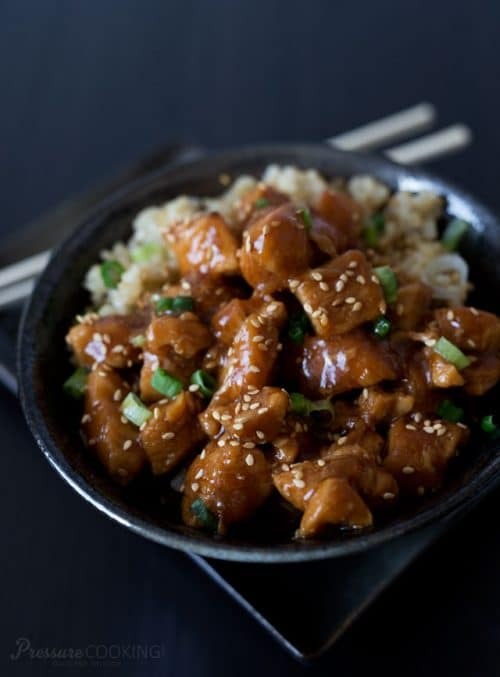 Tender, bite size chunks of chicken in a sweet, sticky sauce. 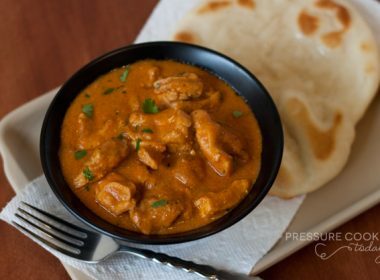 A quick, easy to make meal, this is one of those pressure cooker chicken recipes that the whole family will love. 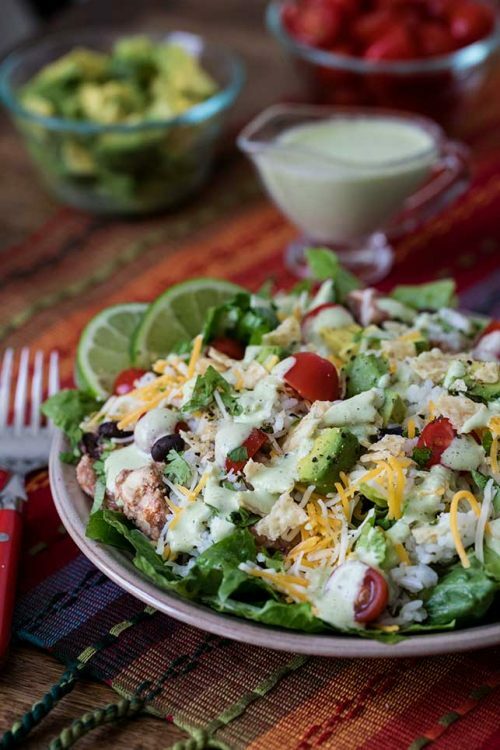 Quick and easy to make, this chicken taco salad is perfect for warmer days. The homemade cilantro lime dressing really makes this a salad recipe you’ll want to make again and again. 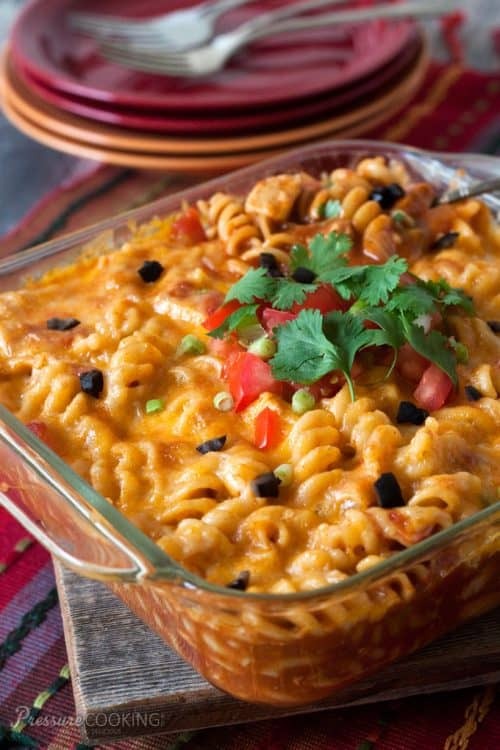 This pressure cooker chicken recipe is a fusion of Tex-Mex and Italian. It’s a quick, one pot pasta meal, perfect for a busy weeknight. 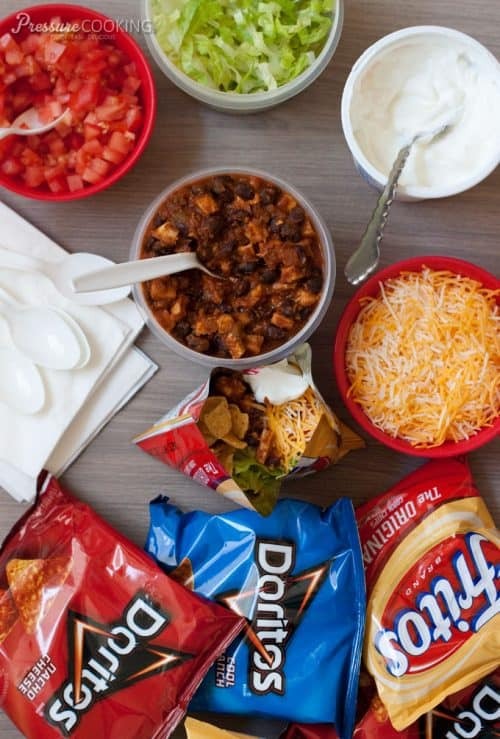 Walking tacos are one of my favorite quick and easy chicken recipes for the pressure cooker! This is a fun, easy-to-make, easy-to-eat on the run taco, served in individual chip bags. 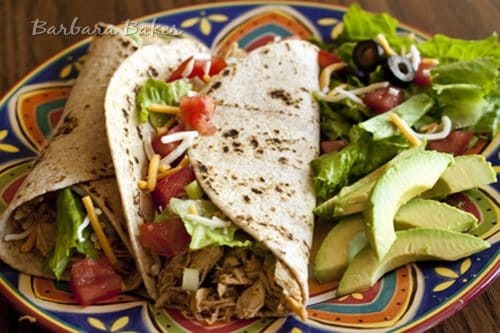 In addition to the walking tacos (shown above), this pressure cooker chicken taco filling is great for taco salads, tacos, and burritos. 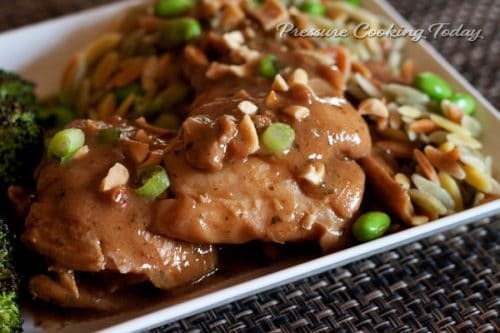 Fork tender boneless, skinless chicken thighs in a luscious Thai peanut sauce. 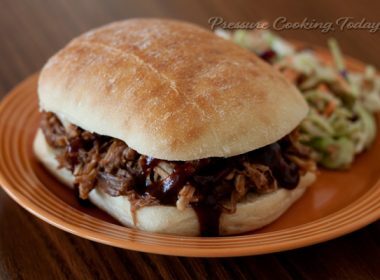 Cooked in the pressure cooker in a fraction of the time it takes to cook in the slow cooker. 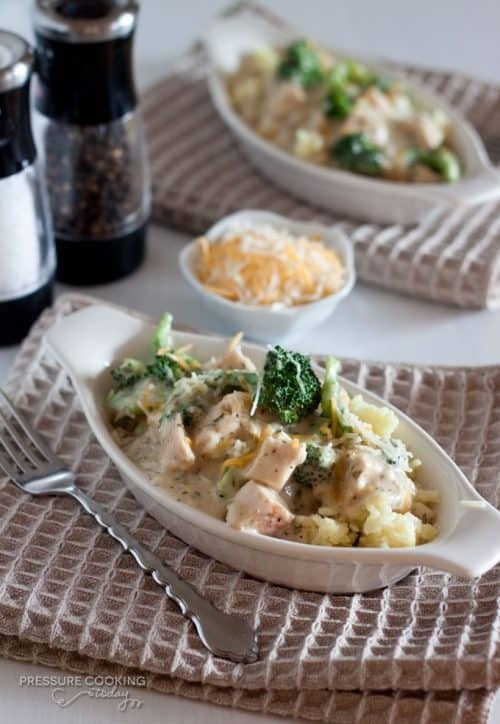 Chunky bite-size pieces of chicken and broccoli in a creamy cheese sauce served over fluffy white rice. 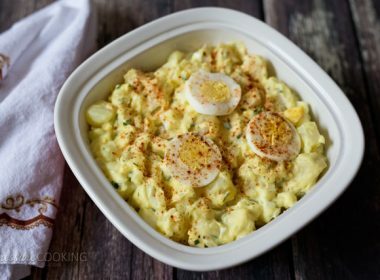 This is one of my favorite chicken recipes! 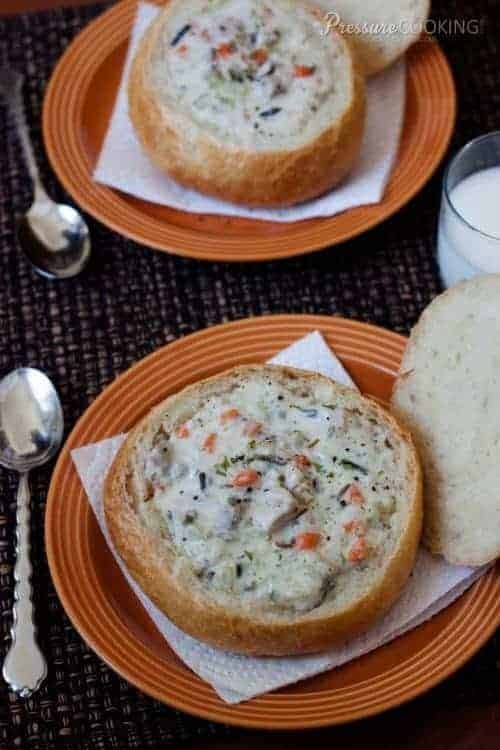 This rich, creamy chicken soup recipe is loaded with chicken, long grain and wild rice, carrots, onion and celery. A warm, hearty soup for cold, snowy days. 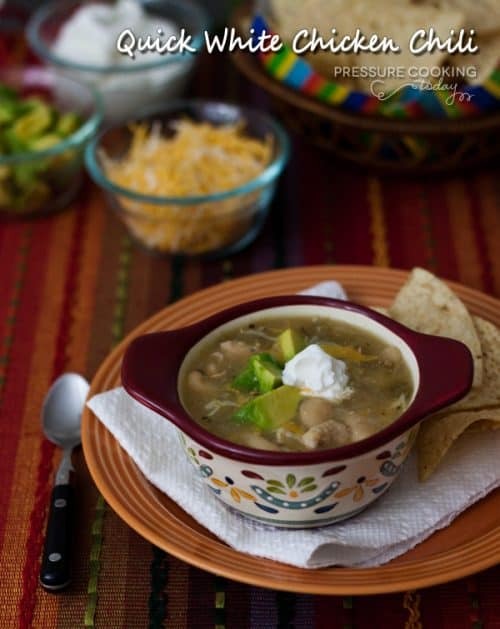 This white chicken chili recipe is one of the best quick and easy chicken recipes for a cold night. Hearty, warm comfort food, made in minutes in your pressure cooker or Instant Pot!